The interior fall maintenance tips is a second part of home maintenance check list series dedicated to routine, seasonal tasks around your house. Follow this link: exterior fall maintenance tips for the first part of those important home maintenance procedures. We’ll start interior fall maintenance tips check list from the top of your house. 1. Evaluate your house’s attic for signs of leaks, moisture, and mold / compare suspect areas with any exterior roof observations you may have and correct issues. It is very important to do it as a part of your fall maintenance schedule. 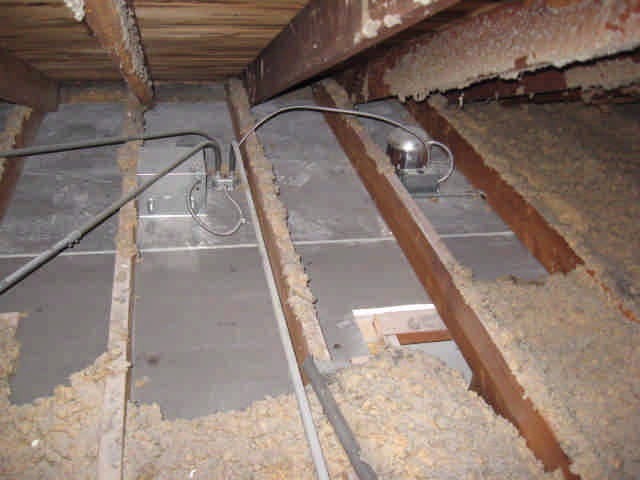 Moisture and mold presence might be a result of ventilation problems and during the cold season is when an unconditioned attic space requires proper air circulation the most. Make sure you check attic vents for contamination and clean them if necessary to improve air circulation. Check “Attic” category above for all the information you need about attic evaluation. 2. Second of the house’s interior fall maintenance tips is connected with exterior evaluation section. Make sure your bathroom and dryer vent discharge to the house’s exterior. 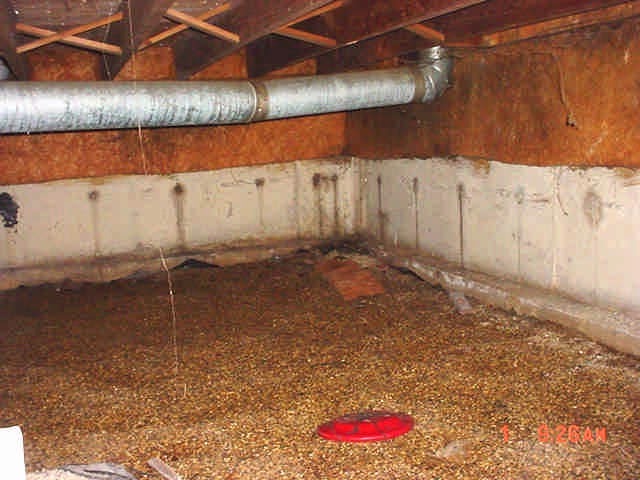 Allowing warm and moist air into the attic, crawlspace, basement, or inside the wall / ceiling cavity creates a perfect mold growing environment. Remember to check their exterior terminations / dampers for proper operation. 3. 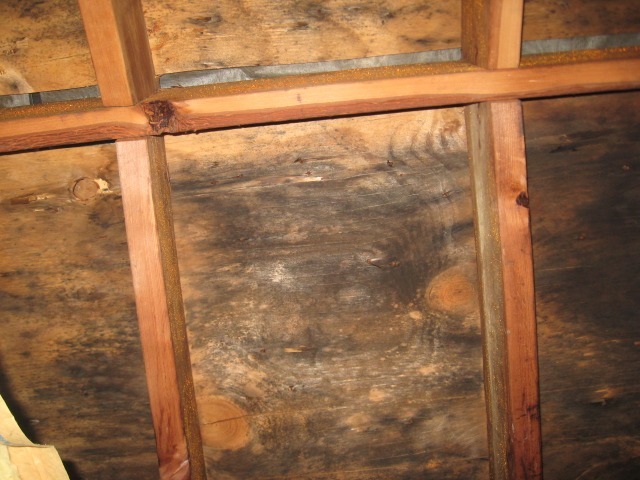 Cover exposed sections of attic floor with insulation. Some of the interior fall maintenance tips will benefit your home all year long and this is one of them. Missing attic floor insulation allows for migration of warmer air from conditioned space into the attic, which could result in condensation buildup and mold growth under the roof (besides tremendous energy loss). 4. 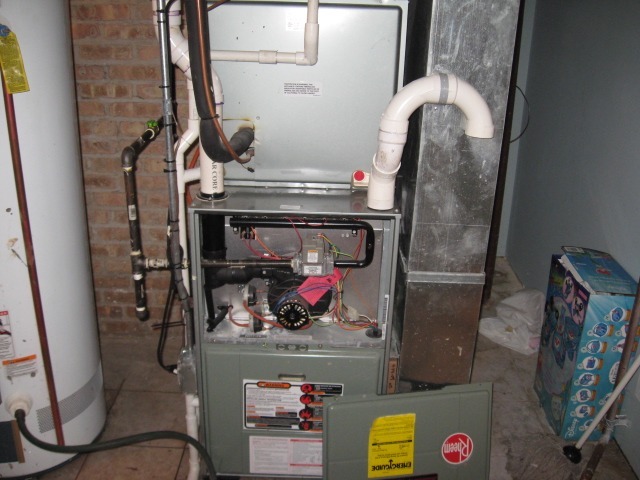 Don’t neglect this next of the interior fall maintenance tips: have your furnace serviced before winter – ask your HVAC guy about combustion air requirements – important safety issue! Replace air filters on regular basis and check air registers (especially floor ones and those located low on the walls) and air ducts boots directly underneath the registers for contamination. Remove debris and vacuum as much as you can, consider professional air ducts cleaning service if heavily contaminated. 5. This one is not necessarily limited to the interior fall maintenance tips check list but it’s definitely worth mentioning. Clean the clothes dryer exhaust duct (obviously this should be done on regular basis), if you have a plastic duct pipe which is a serious fire hazard, replaced with a metal one. Don’t forget to clean area behind the dryer from lint. 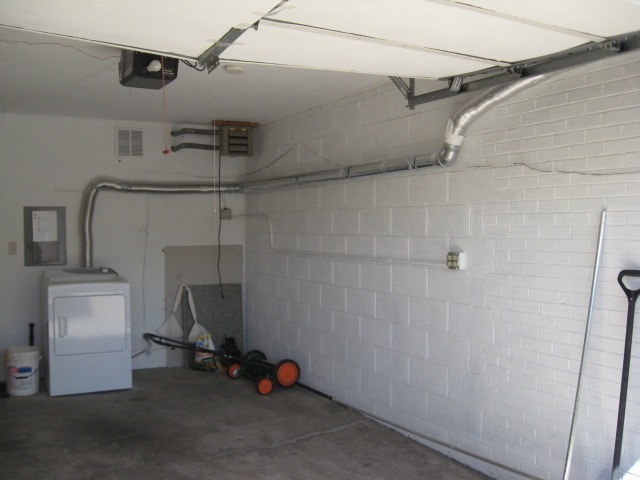 Check the following link for more about clothes dryer vents. 6. For all of you who have a crawlspace under your home it’s important to follow this next of the interior fall maintenance tips, especially if you’re experiencing cold winters and if the crawlspace has no heat source. 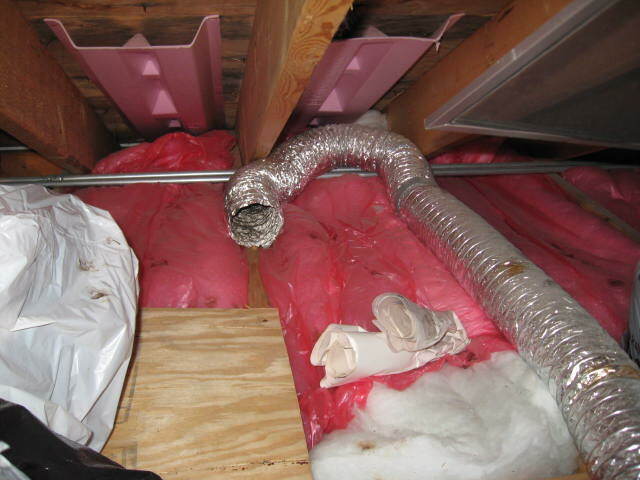 Check crawlspace area for water pipes, insulate them or install heat tape if necessary. If the crawlspace contains any fossil fuel burning appliances that require combustion air from within this area don’t close exterior vents for the cold season / while performing your fall maintenance tasks. It could result in Carbon Monoxide poisoning or even death, please check with your heating contractor and don’t hesitate to ask me any questions you may have. 7. To enjoy your fireplace you have to maintain it properly and this next of the interior fall maintenance tips covers this important subject. 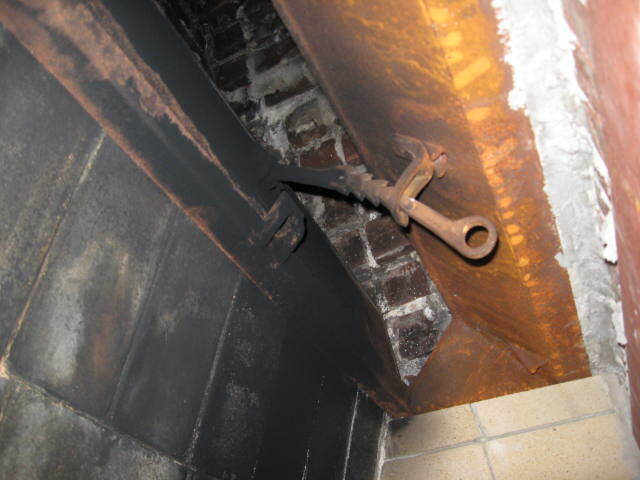 Check your fireplace damper for proper operation, open it and carefully look inside the chimney flue using a flashlight. Don’t be surprised if you see a beehive, rodent / birds nest or even some very much alive rodents occupying the flue. A certified chimney sweep inspection would be highly recommended as a part of your fall maintenance schedule. If your fireplace does not include exterior combustion air supplying channel you should consider such installation. It will improve combustion process and make fireplace more energy efficient. 8. 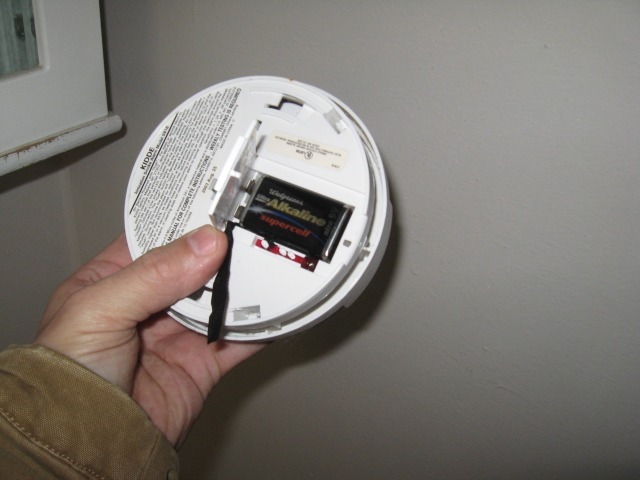 Smoke and Carbon Monoxide detectors maintenance should be on every single home maintenance check list! Putting it on an interior fall maintenance tips list is just another reminder about this extremely important safety maintenance task. If you don’t know much about smoke and CO detectors I highly recommend to dedicate a few minutes of your time for reading first 4 articles in “Safety” category. This could be your life saver in case of a fire or some condition that would compromise proper combustion of your fuel burning appliances. Feel free to submit questions and add your interior fall maintenance tips in the comment area below.